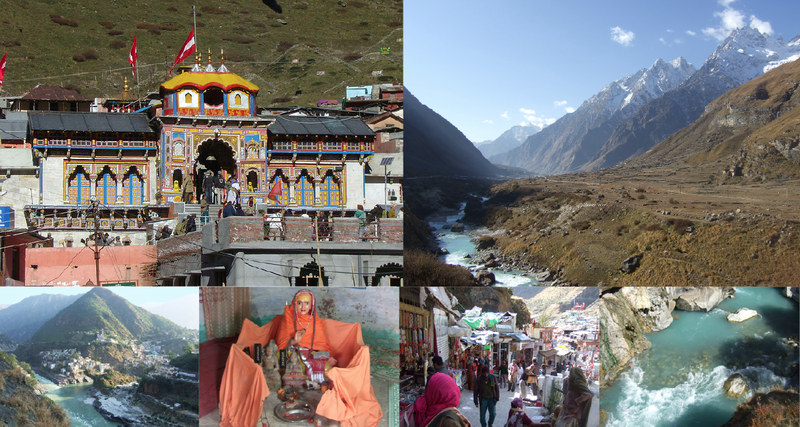 The name Joshimath is a distorted version of the Sanskrit word ‘Jyotirmath’, the place of the Jyotirlinga of Shiva. 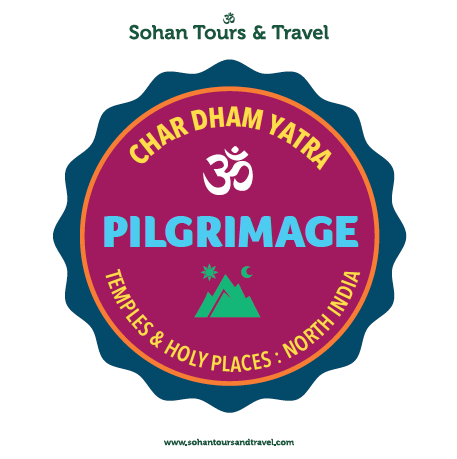 It is believed that sage Shankracharya established one of the four piths (centers) for sanyasis at this place. Joshimath falls on the way to Badrinath and it is believed that lord Vishnu resides at this place in the winters. Morning Pooja and Darshan of Adi Sankracharya Samadhi and Sri Narsingh Mandir at Joshimath and drive to Sri Badrinath. we’ll stop at the cave where Adi Shankaracharya found enlightenment. Devprayag: is one of the Panch Prayag (five confluences) of Alaknanda River where Alaknanda and Bhagirathi rivers meet and take the name Ganga or Ganges River. Devprayag is full of natural beauty. Other than Sangam and Raghunath Ji Temple in Devprayag, one can visit nearby sacred places like Danda Naggaraja (Lord of Snakes) temple and Chandrabadni temple. Devprayag lies on national highway that connects Delhi with Badrinath and Mana Pass in Uttarakhand near Indo-Tibet border. A powerful place of pilgrimage since Vedic times, the Badrinath area is also said to be the present home of Mahavatar Babaji. Spiritual power can be felt just being in the rarefied air, pristine natural beauty, and soaring mountains. We’ll attend the early morning puja at Badrinath temple when the image of Lord Badrinarayan (in lotus posture looking strikingly like Babaji) is bathed. You may also decide to bathe in the temple hot springs.